4-Day Passes give you access to all venues on all days for Le Guess Who? 2019, 7-10 November. 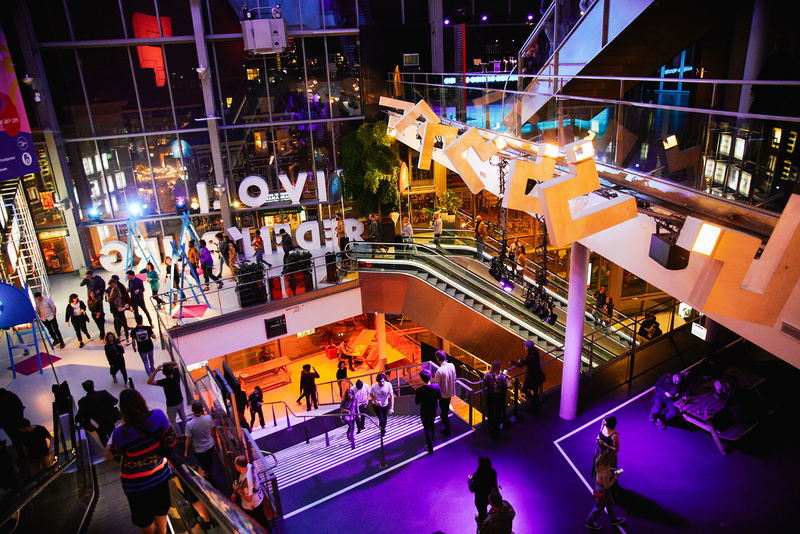 Please note that you will need to exchange your ticket(s) for a wristband at TivoliVredenburg upon arrival at the festival.